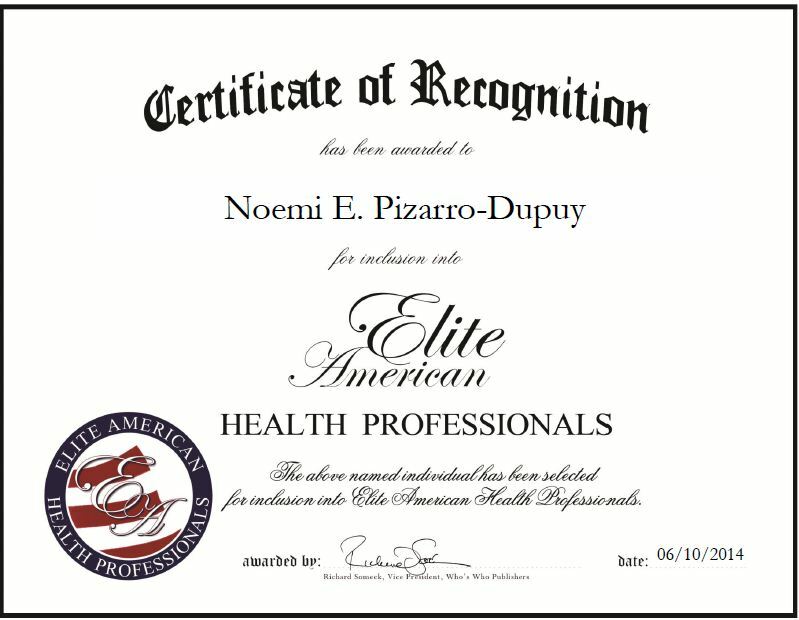 Noemi E. Pizarro-Dupuy always had an interest in medicine and decided to pursue a career in the field. She currently serves as a physician assistant at Saint Agnes Hospital where she interviews patients, handles the initial assessments, collaborates with doctors and prescribes medication when needed. An expert in laboratory work, Ms. Pizarro-Dupuy takes great pride in her work and stresses the importance of always putting the patient first. She joined Saint Agnes Hospital in 2006 and has become an invaluable asset to the hospital. 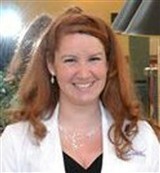 She builds a strong rapport with patients and provides them with the highest quality medical services. Ms. Pizarro-Dupuy attributes her success to her hard work and the support and encouragement she received from her family. In the coming years, Ms. Pizarro-Dupuy would like to further her education by earning another degree. This entry was posted in Physician Assistant and tagged health care assessments, medicine, patient care. Bookmark the permalink.